NS5A RAV if 1a (impacts treatment with elbasvir NS5A inhibitor (50 mg)/grazoprevir NS3/4A protease inhibitor(100 mg) with or without ribavirin ZEPATIER). Duration should be extended to 16 weeks. 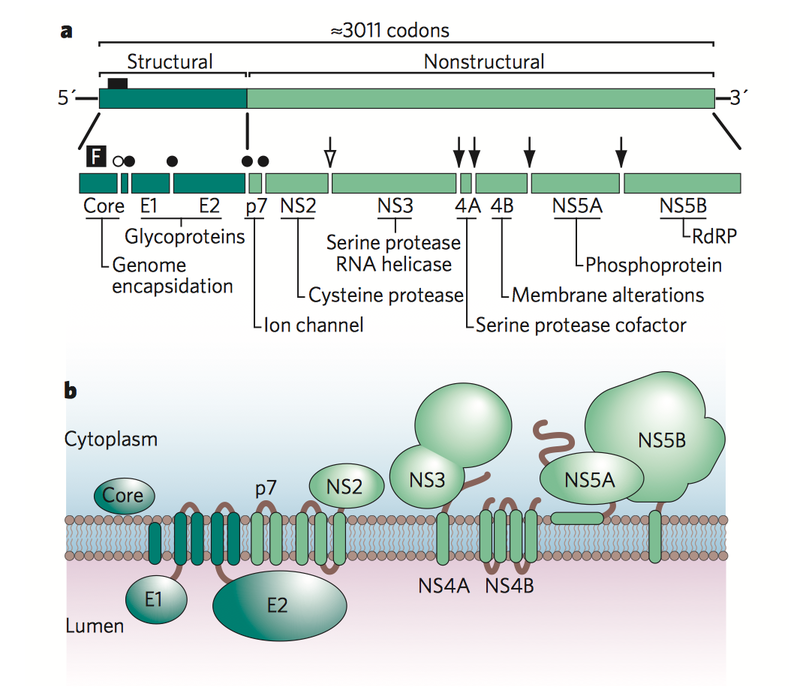 5 regimen have NS5B polymerase inhibitors except Zepatier. Except for one, others may be used with ribavirin. 4 fixed dose regimen. Two are not. 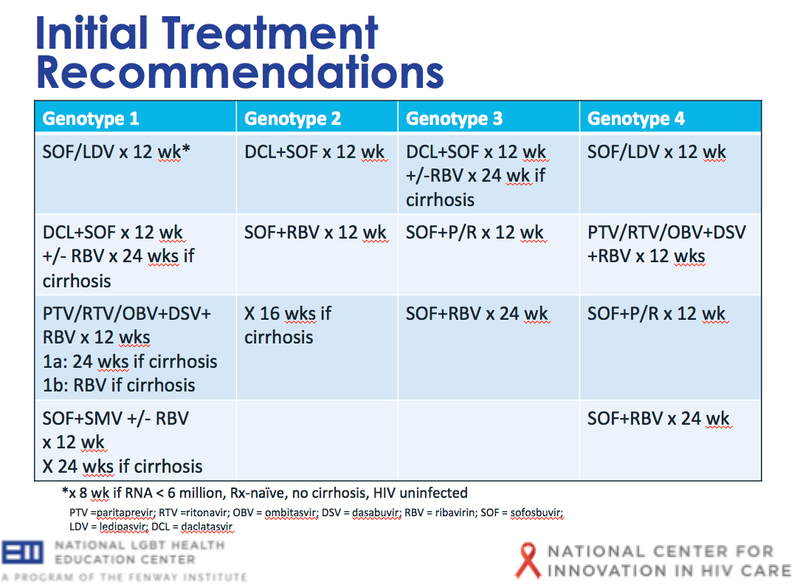 HCV genotype 1 infection that cannot be subtypes should be treated as genotype 1a infection. Based on the known inferior response in patients with specific NS5A RAVs, NS5A resistance testing is recommended in genotype 1a patients who are being considered for therapy with elbasvir/grazoprevir. If these RAVs are present, treatment extension to 16 weeks with the addition of weight-based ribavirin (1000 mg [<75 kg] to 1200 mg [≥75 kg]) is recommended to decrease the risk of relapse. 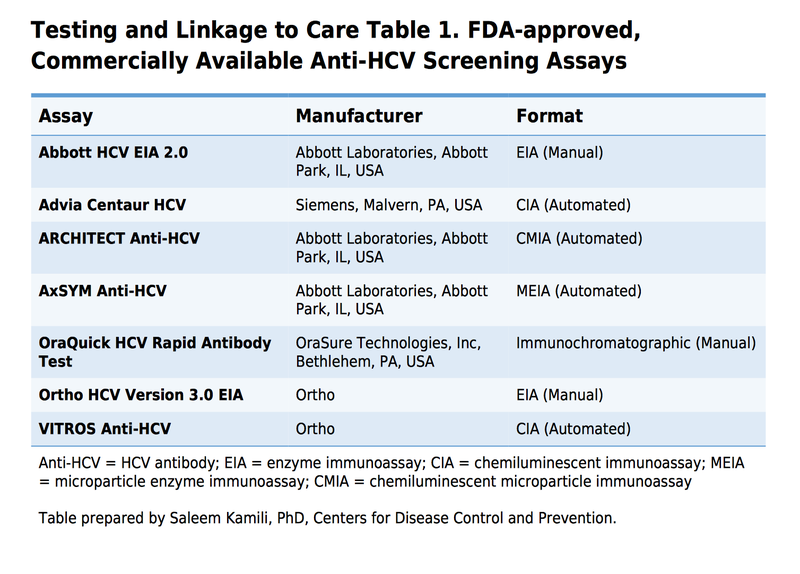 Lack of RAV testing results or lack of access to RAV testing should not be used as a means to limit access to HCV therapy. This regimen was well tolerated in all groups, with no serious adverse events reported in the 12-week regimen with or without ribavirn. 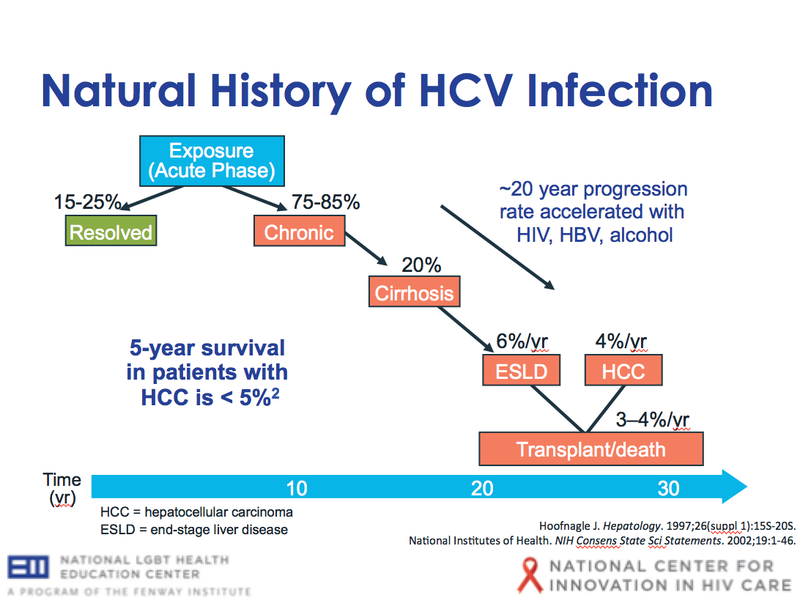 In the population with cirrhosis, patients treated for 24 weeks had higher SVR rates than those treated for 12 weeks, supporting the recommendation that HCV treatment-experienced patients with cirrhosis receive 24 weeks of treatment without ribavirin. 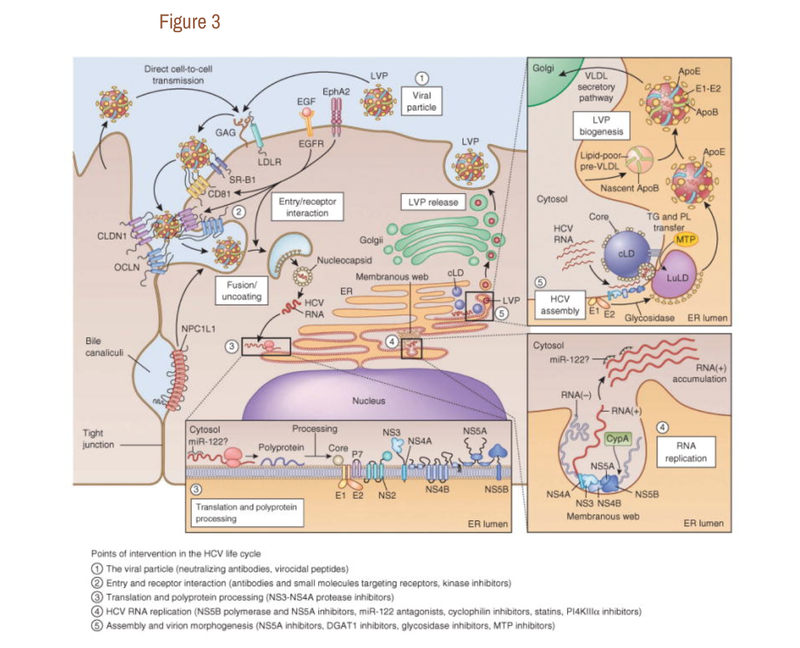 Baseline NS5A RAVs adversely impact responses to ledipasvir/sofosbuvir therapy; though the magnitude of this impact varies based on a number of factors including virus (genotype subtype, specific RAV), regimen (companion drugs, use of ribavirin), and patient factors (treatment experience, presence of cirrhosis). people who have had a liver transplant. 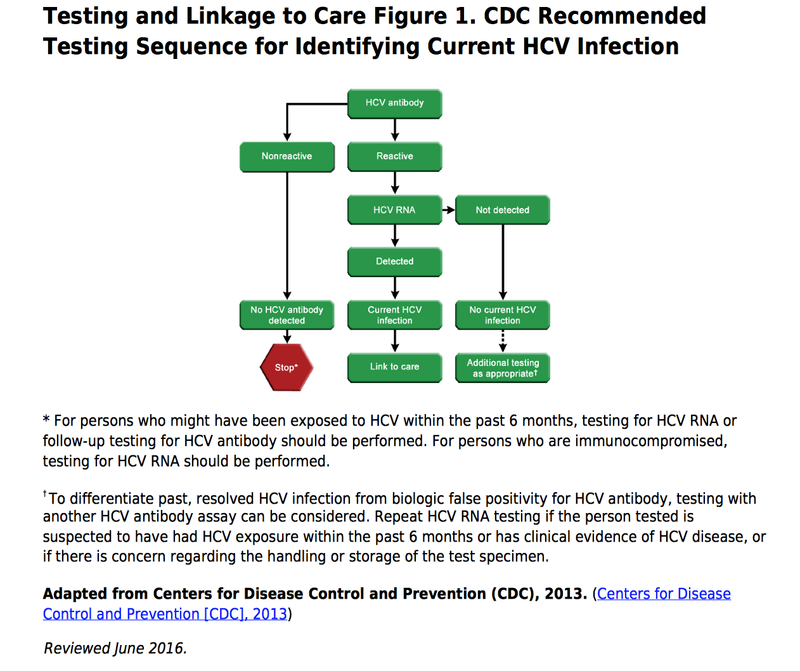 The single treatment-experienced patient who did not have a response to this regimen was a genotype 1b black patient with cirrhosis and IL28 TT genotype who had a persistently detectable HCV viral load during previous PEG-IFN/ribavirin therapy. This regimen was well tolerated and there was no significant difference in the rate of adverse events in the sofosbuvir/velpatasvir group (78%) when compared to the placebo group (77%). When to test for NS5A RAVs? Although NS5A inhibitor is used in various combination, it is tested for genotype 1 a when Zepatier is considered. When to test for Q80K? When to extend duration to 16 or 24 weeks instead of 12 weeks? 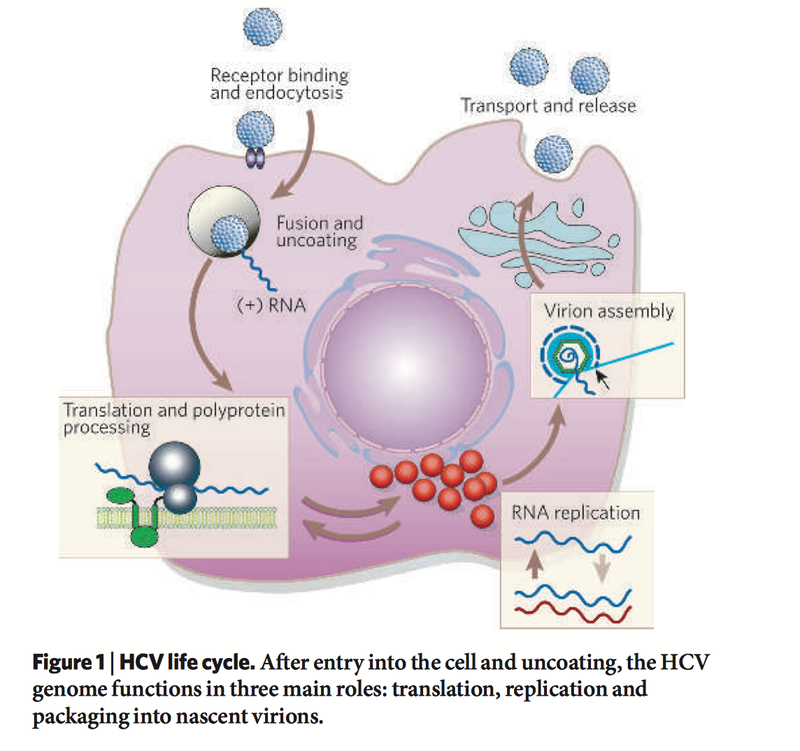 In antiretroviral-naive patients with a CD4 count greater than 500 cells/mm3, antiretroviral therapy could be deferred until after treatment of HCV. 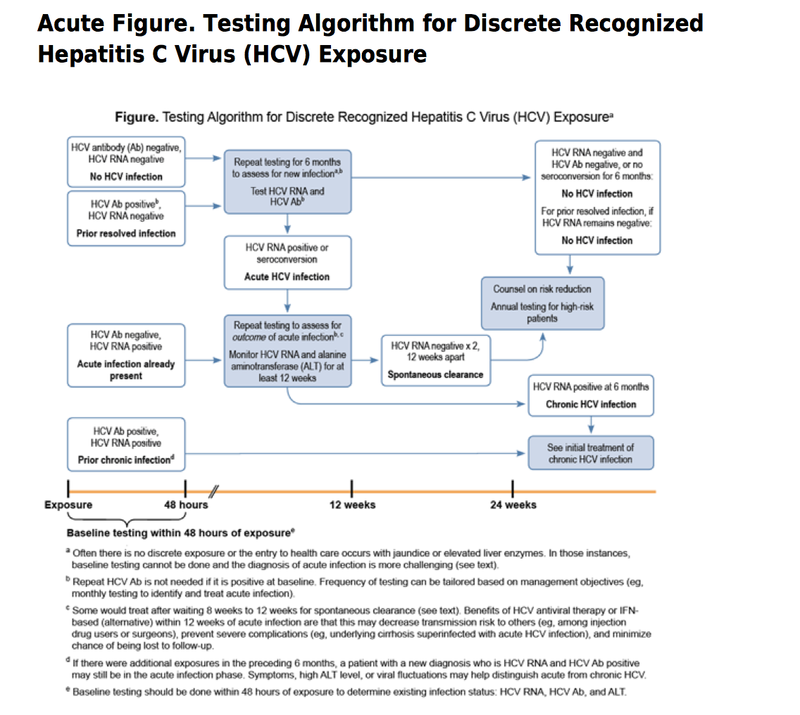 For those patients whose CD4 counts are less than 200 cells/mm3 it may be advisable to first initiate antiretroviral therapy and defer HCV therapy until the patient is stable on antiretroviral therapy. 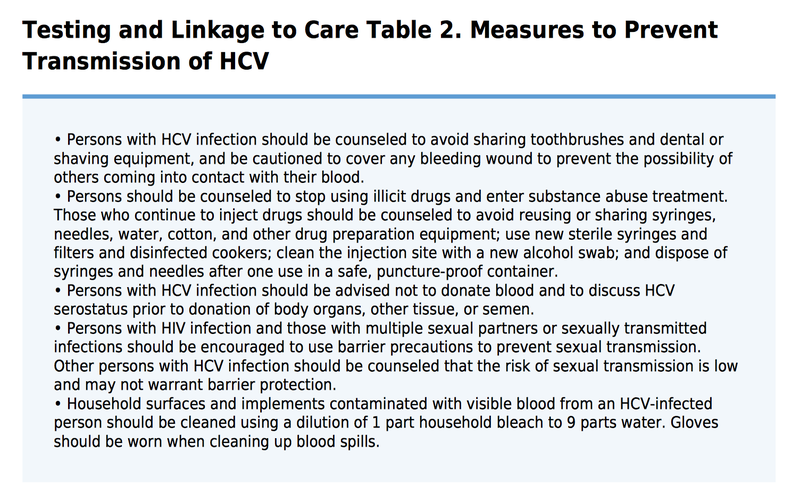 Any of these: atazanavir, dolutegravir, emtricitabine, enfuvirtide, lamivudine, raltegravir, and tenofovir. 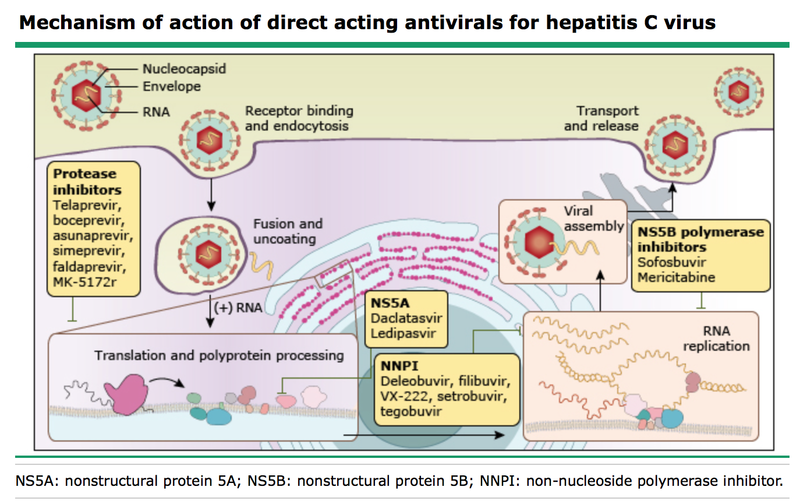 Paritaprevir/ritonavir/ombitasvir with or without dasabuvir should NOT be used in HIV/HCV- coinfected individuals who are not taking antiretroviral therapy. 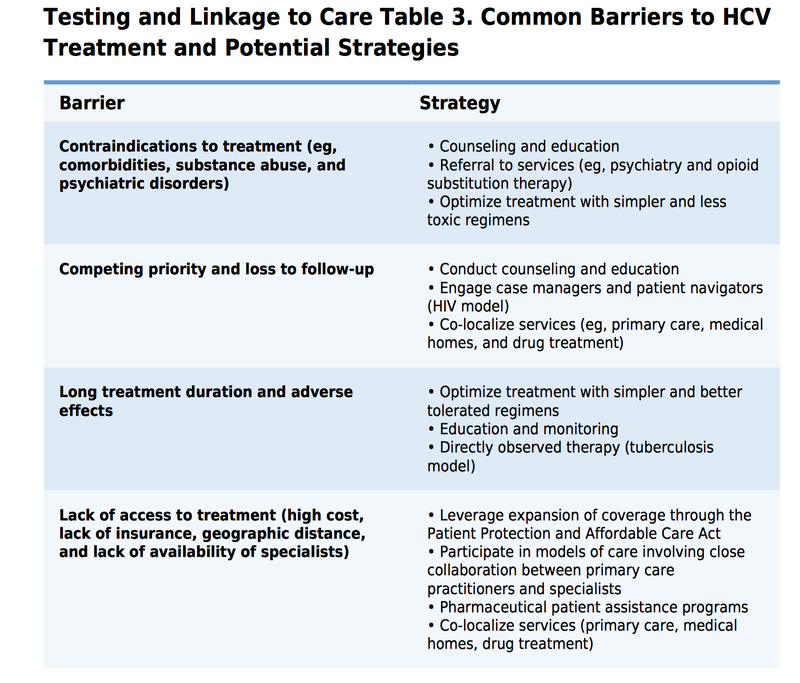 Is prompt treatment necessary? Patient with advanced fibrosis and cirrhosis are the preferred candidate? Vasculitis or GN - is immunosuppressive drug also indicated? Genotype? 1 and 4 -Zepatier is safe and has lower threshold for treatment (Phase III study on renal patients). Other genotype - higher threshold. GFR > 30: Similar drug selection if ribavirin or PEG-IFN is not used.